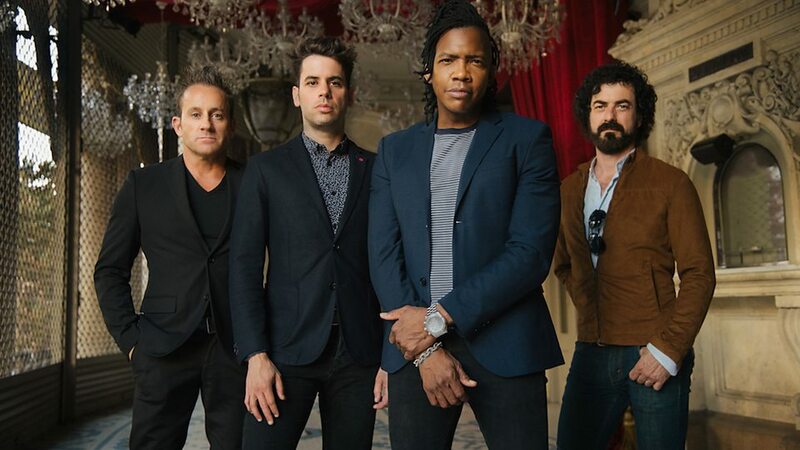 Newsboys (sometimes stylised as newsboys) are a Christian rock band founded in 1985 in Mooloolaba, Queensland, Australia, by Peter Furler and George Perdikis. They have released 17 studio albums, 6 of which have been certified gold. 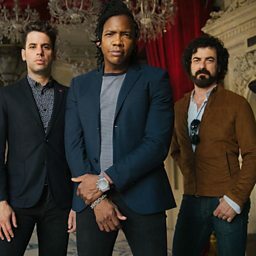 The band consists of lead vocalist Michael Tait formerly of DC Talk, keyboardist and bassist Jeff Frankenstein, drummer and percussionist Duncan Phillips, and guitarist Jody Davis. In addition to performing music, the band has appeared in the films God's Not Dead, God's Not Dead 2, and God's Not Dead: A Light in Darkness.